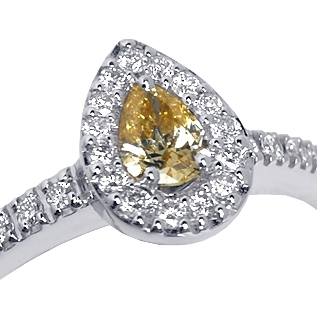 Are you dreaming to find a truly special and unique piece of jewelry, our fancy diamond ring is an ideal find! 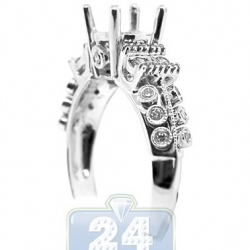 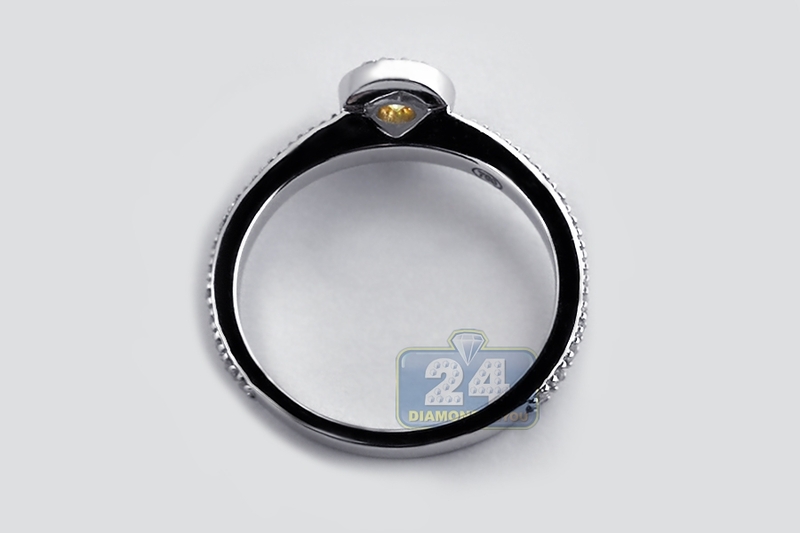 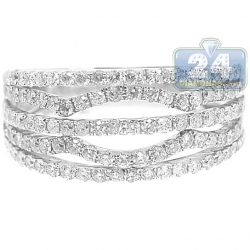 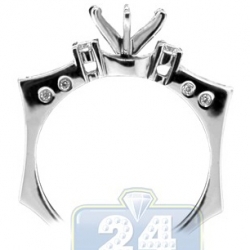 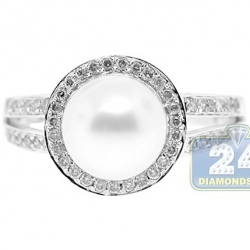 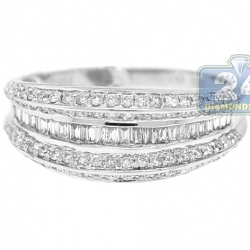 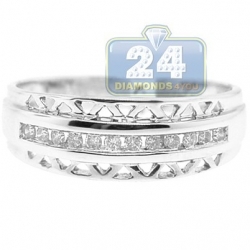 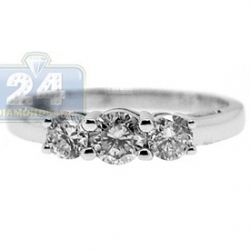 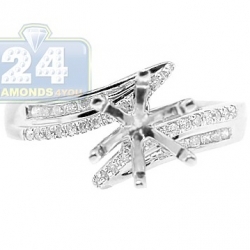 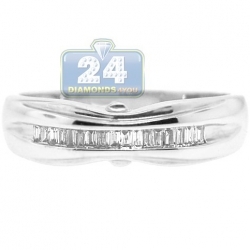 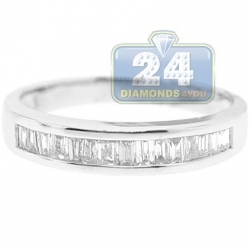 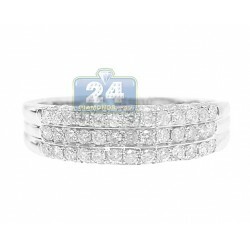 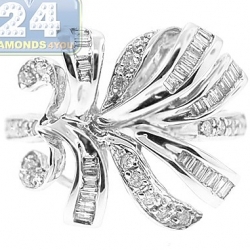 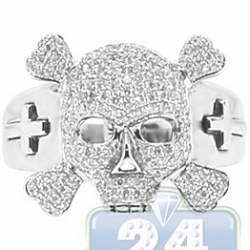 Artfully produced from lustrous 18k white gold, it has high-polished smooth finish. 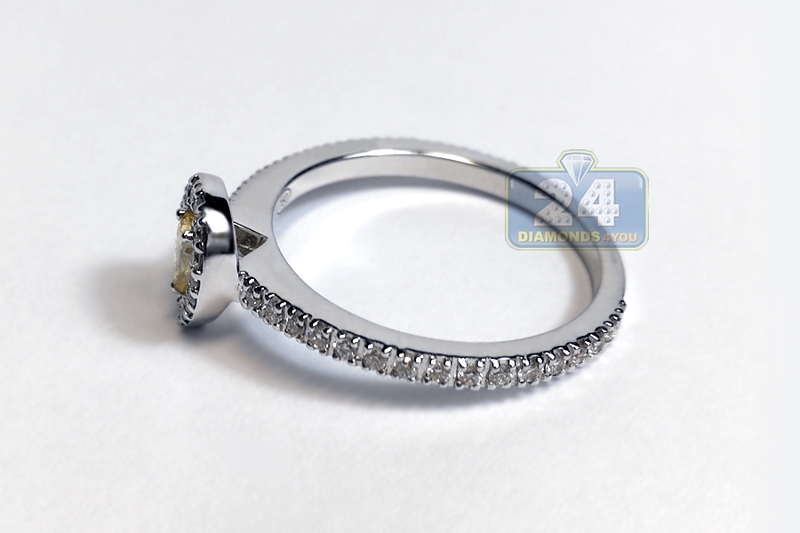 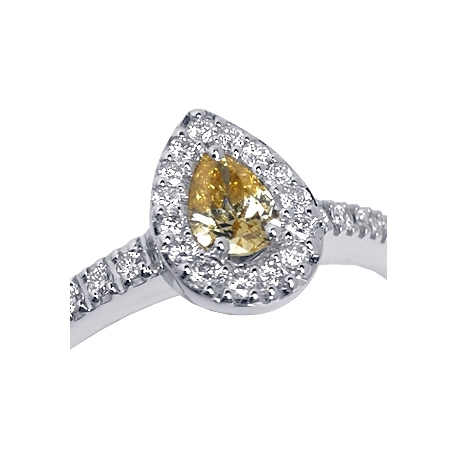 Our women's halo ring is encrusted with genuine light fancy yellow pear-shape diamond in the center (0.21 carat) and icy white round brilliant-cut diamonds around (0.29 carat). 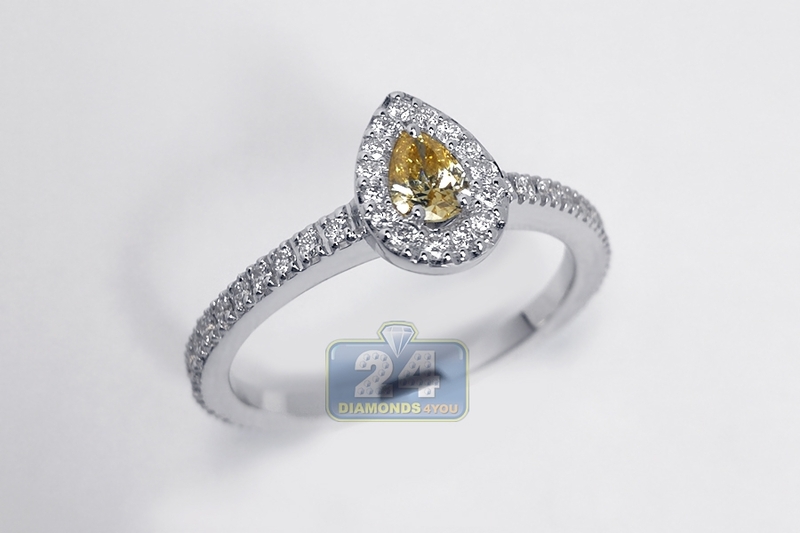 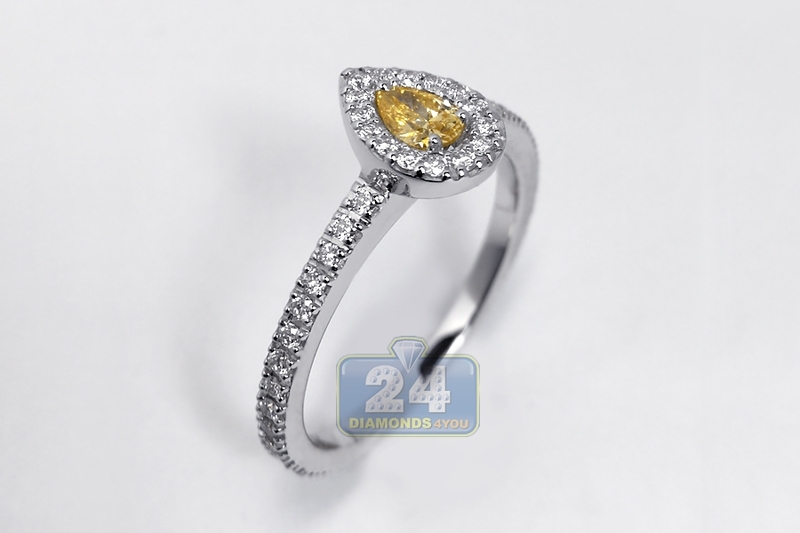 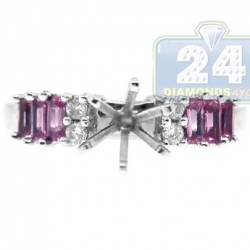 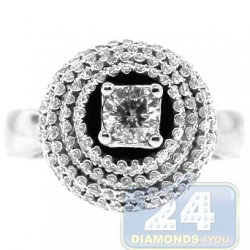 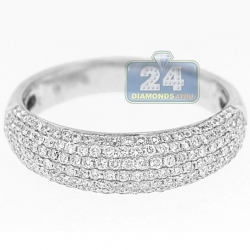 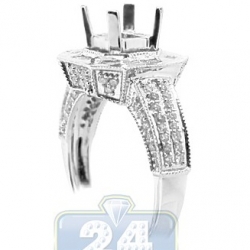 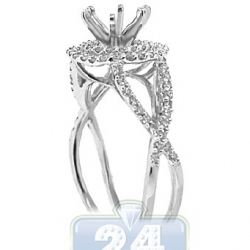 This halo diamond ring is a beauty to behold!